It doesn't have to be difficult to find a dentist in London, ON that can meet the needs of your whole family. 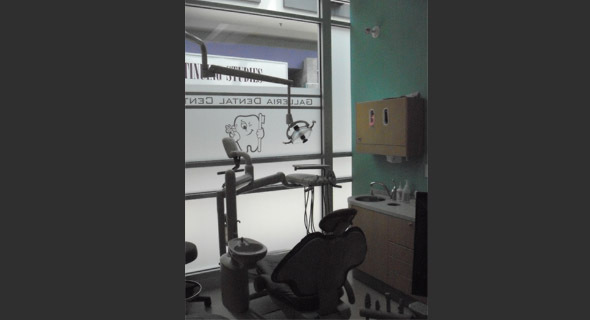 At Galleria Dental Centre, we're dedicated to helping patients of all ages achieve and maintain long-term oral health. Whether we are repairing chipped or decayed teeth, restoring the surface of your tooth with a crown or simply helping you achieve a whiter smile, you can rest assured our team will provide you with personalized care to make your time with us a positive one. 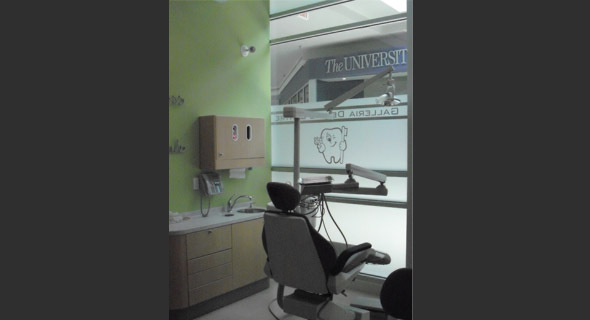 At Galleria Dental Centre, we take every measure to provide our clients with a personalized and stress-free service at our family dental clinic in London. 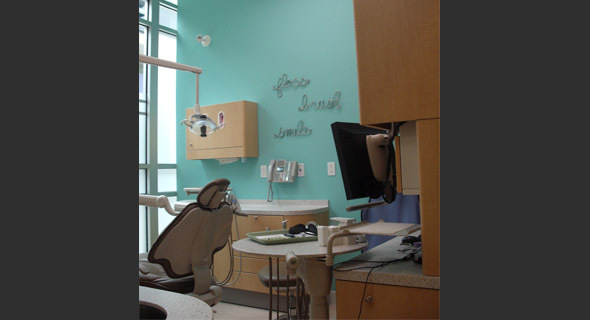 And to get the most out of your visits, we believe it’s important for you to understand that proper oral hygiene is more than just healthy teeth. Flossing, brushing and rinsing might make up the basic ABCs of oral hygiene, but taking care of your teeth goes beyond these three simple steps. How Can Our Family Dentists Help You? 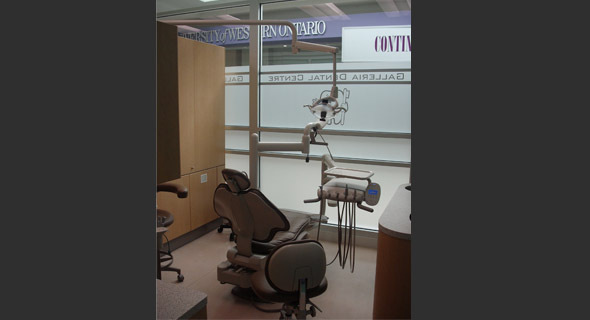 Your family dentist at Galleria Dental Centre will provide you with specific guidelines for improving your dental health, such as making sure you’re using the right toothbrush, toothpaste and if you’re properly brushing and flossing your teeth. We will work with you to develop a dental plan to keep your mouth healthy whether it is a thorough cleaning, treating bad breath, or correcting any bad habits you may have such as grinding your teeth. Many times, problems in the mouth can lead to complications with your overall health. 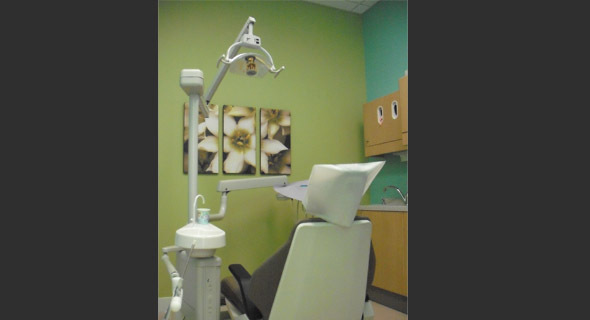 Through a general examination of your mouth, Dr. Matthias will make sure that your dental health is optimal, identify any potential risks and discuss possible treatments as well as corrections should they discover anything out of the ordinary. If you’re in need of a family dentist in the London area, our highly skilled staff at Galleria Dental Centre will take the time to answer all of your questions while providing you with an exceptional service in a comfortable environment. 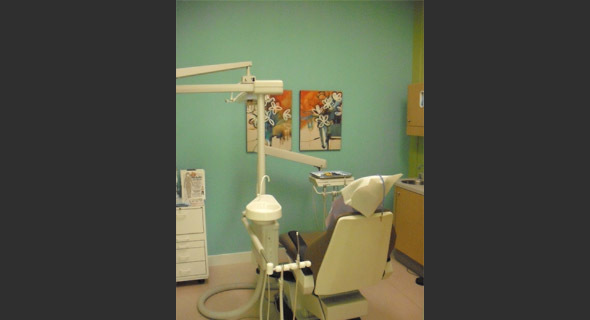 Make an appointment with our dentist in London, Ontario today! 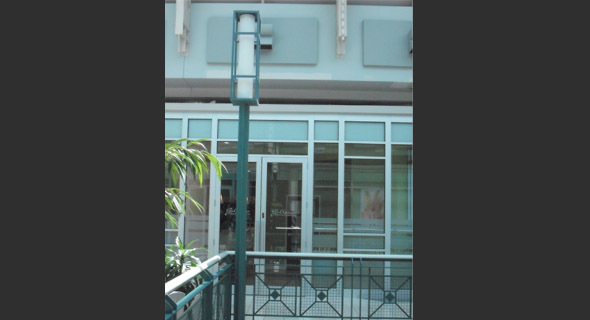 **Our office is wheelchair accessible and public transit is close to our doors.